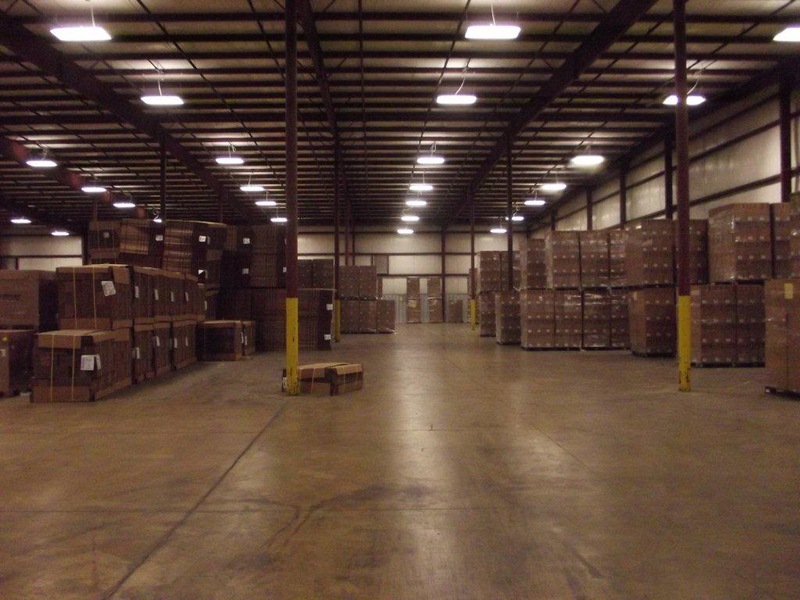 ﻿ Facilities - Cam II Warehouse Inc.
Can't find what you're looking for? Try using the search bar. 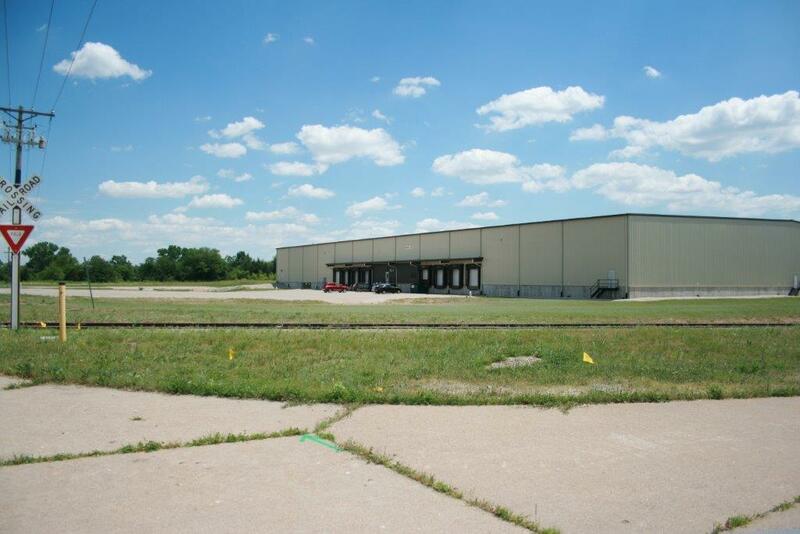 CAM II Warehouse Inc. offers a variety of styles and sizes of buildings. 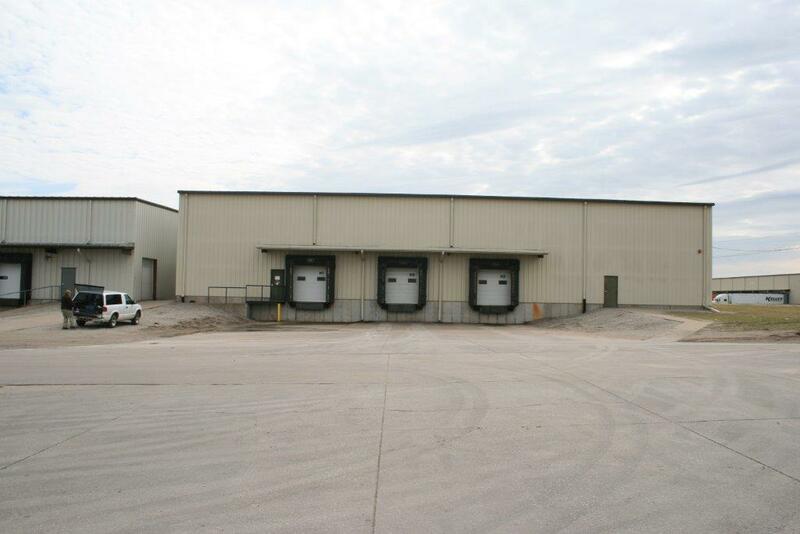 Our facilities are constructed of concrete and steel, and span over two million square feet. Each location is fitted with a sprinkler system and is monitored 24 hours a day. We have ample truck docks to handle high volumes of trucks and demands. Railcar service is provided in both the Muscatine IA and Milan IL locations. 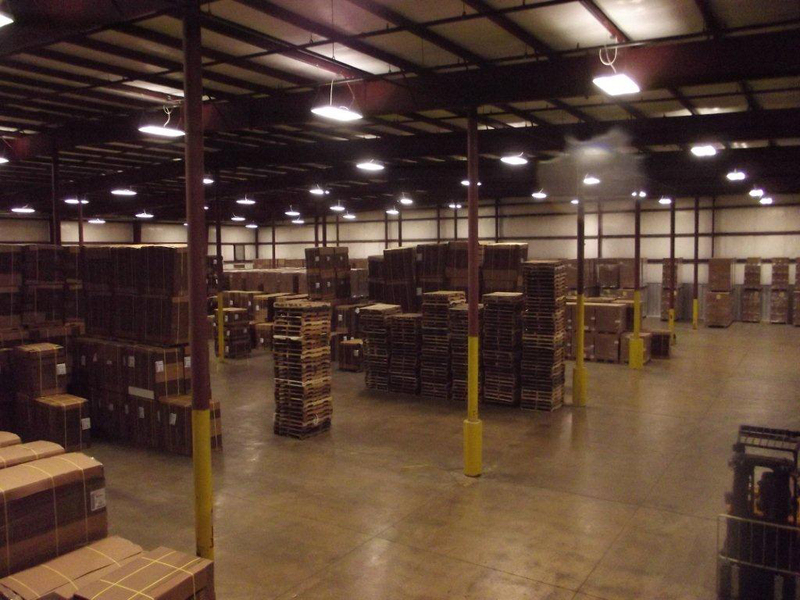 An inside view of a warehouse. An inside shot of the Mt. Pleasant facility. Another view from inside the Mt. Pleasant facility. 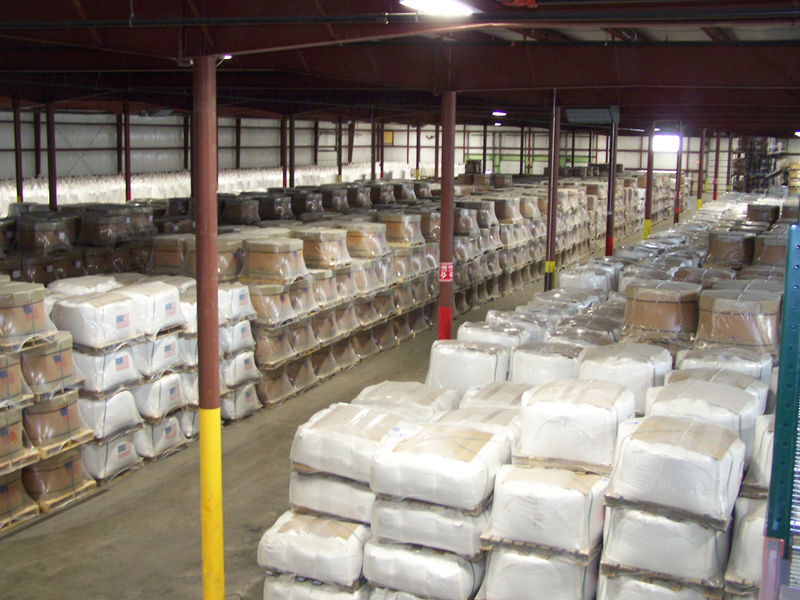 A Cam II Warehouse Loading Dock. Copyright © 2013 Cam II Warehouse, Inc. All rights reserved.